New information about Intel’s Coffee Lake T-series of processors has been posted online. The lineup runs from the Core i3-9100T right up to the Core i9-9900T. The chips are based on a 14nm manufacturing process and come with iGPUs. The T-series will have lower TDPs than their Coffee Lake counterparts and considerably lower base clock rates. 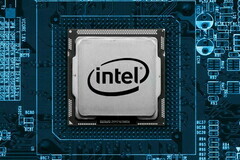 Update April 15: It seems Intel will be releasing the new T-series of processors on May 15. 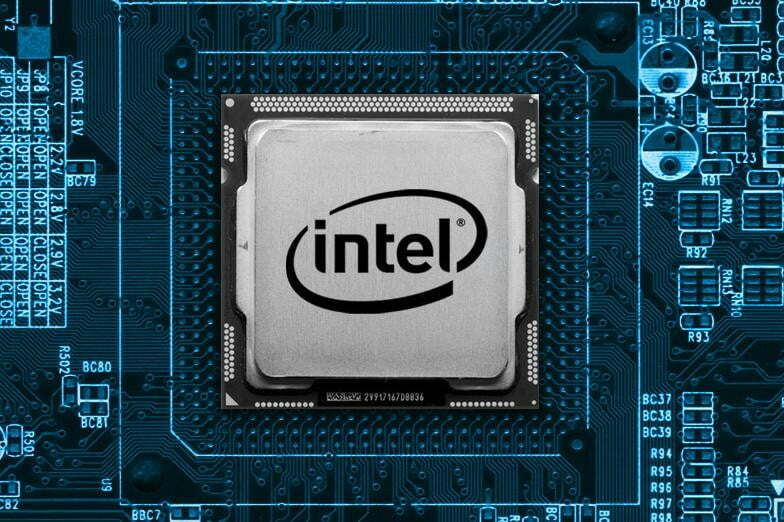 According to the information, only the top-end i9-9900T will offer Intel’s Hyper-Threading technology. The TDP stated for these chips is 35 W, which is considerably lower than the 65 W and 95 W TDPs of the other processors in the Coffee Lake generation. Although the T-series of processors will run on a lower TDP that does not necessarily mean performance will suffer too much. A Core i7-9700T turned up on UserBenchmark recently and its average bench was not too shabby.